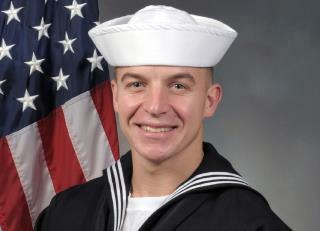 (Newser) – A medical examiner ruled the death of a Navy SEAL trainee a homicide, saying his instructor repeatedly dunked him during a pool exercise while the 21-year-old was struggling, the AP reports. The homicide ruling on the May 6 drowning of James Lovelace raises questions about the safety of the grueling training that produces the US military's most elite warfighter. It also raises questions about where the line is drawn between what is considered to be rigorous training designed to weed out the weakest and what is abuse that leads to a homicide. Lovelace was in his first week of training in Coronado, near San Diego. An autopsy found he drowned. The report noted he also had a heart abnormality but said the problem was only a contributing factor. How with his preexisting condition was he allowed to be in the navy. IMO. You cannot have a special forces without a slim chance of mortality within the training. What is a warrior if he is protected from harm during training. How else can you simulate real life? IDK.